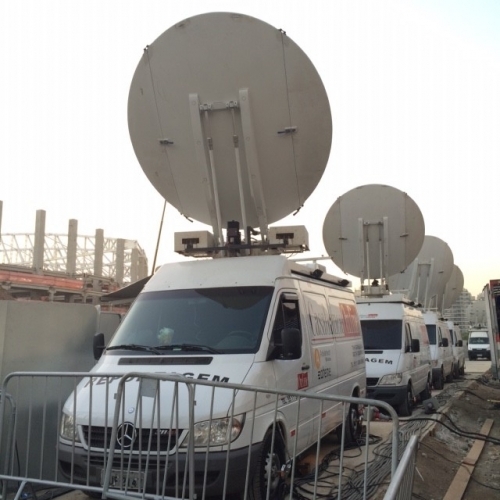 Casablanca Online: HD DSNG in Rio de Janeiro. Casablanca Online is getting ready for the UFC event in Rio de Janeiro! This worldwide famous event will be live transmitted by Casablanca Online from HSBC Arena to several countries this Saturday. 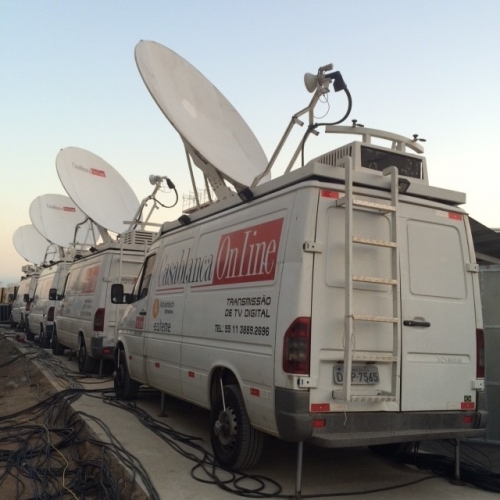 We are offering full operational support with 4 DSNG HD and several professionals.